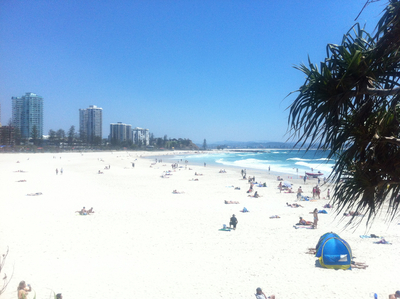 Sunlight, a secluded beach, clear blue waters and a calming ocean breeze – sounds like the perfect combination for a relaxing weekend escape and that's exactly what you'll get at the picturesque Greenmount Beach at Coolangatta. 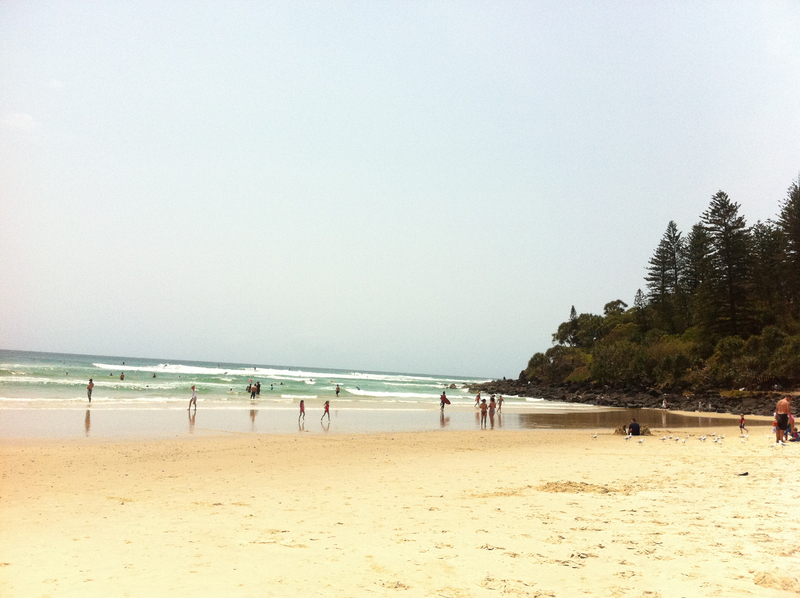 Greenmount Beach is tucked away at the southern end of Coolangatta Beach, just an hour and fifteen minutes south of Brisbane city and a few minutes from Coolangatta airport. This idyllic beach location is close enough to visit for the day but far enough to feel like you've escaped to a tropical island paradise. 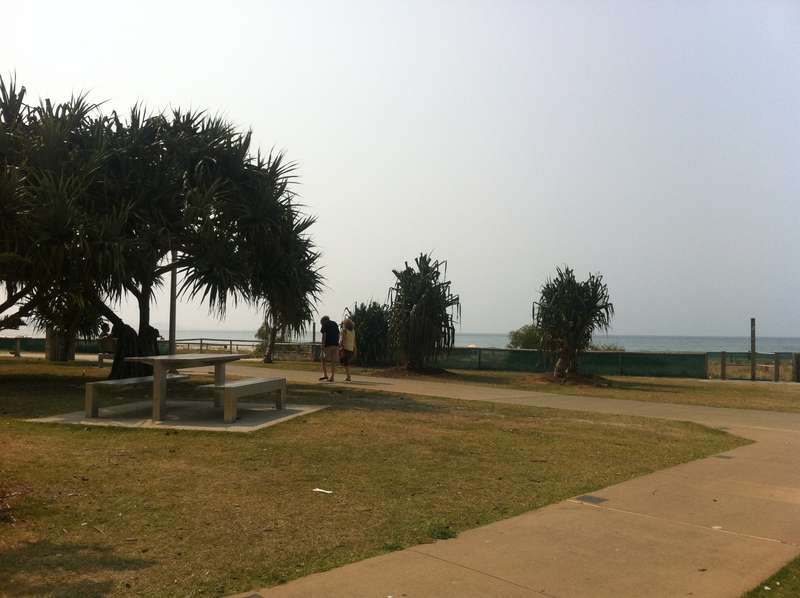 The relaxed and laid back atmosphere sets the perfect scene for you to soak up the 'Cooly' sun. Even on the busiest beach day, you will always find a quiet area to lay your towel and enjoy this unspoiled beach in peace. 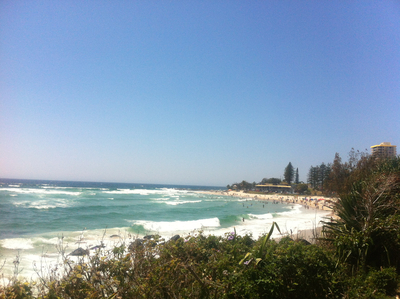 The beach is patrolled seven days a week and the safe surf conditions make for an ideal swimming location so you can tackle the waves for hours. 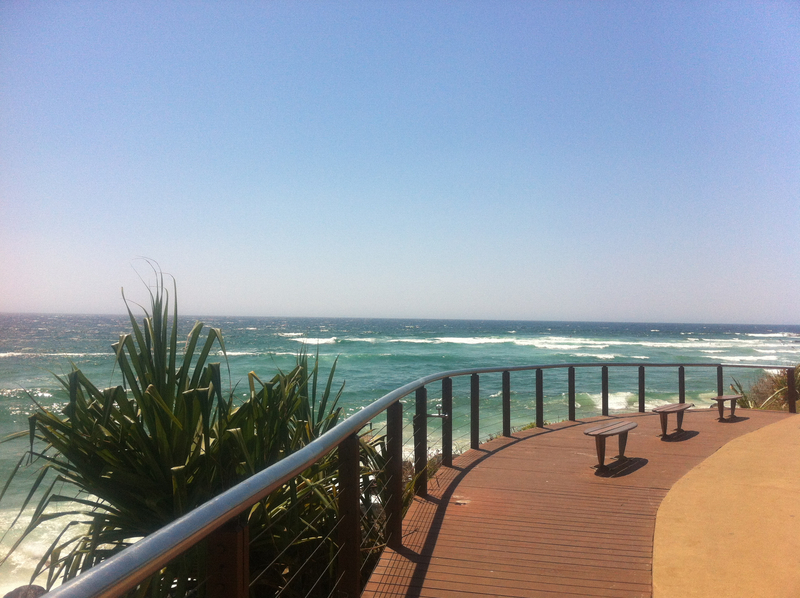 If you would like to explore the surrounding areas, take a quick hike around the Greenmount Point headland to the beautiful Rainbow Bay for more surf, sun and beach action. 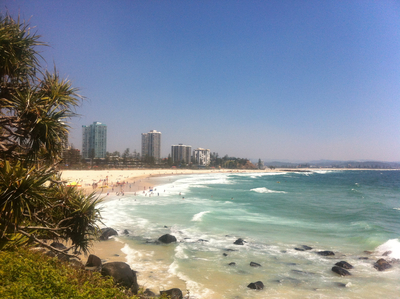 Check out Coolangatta Beach to the north of Greenmount, as well as the world famous Kirra Beach further down for some of the whitest sand on the coast. 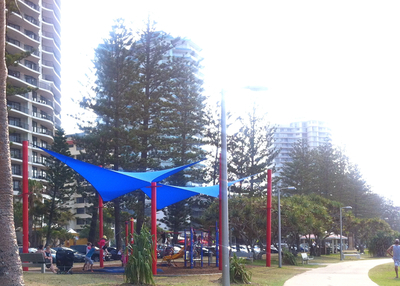 The main strip running through Coolangatta, Marine Parade, offers a range of beachfront shops, restaurants, cafes and pubs. There are plenty of great food and drink options to add flavour to your beach experience. There are also many hotels and resorts to choose from, many of which boast beautiful ocean views. 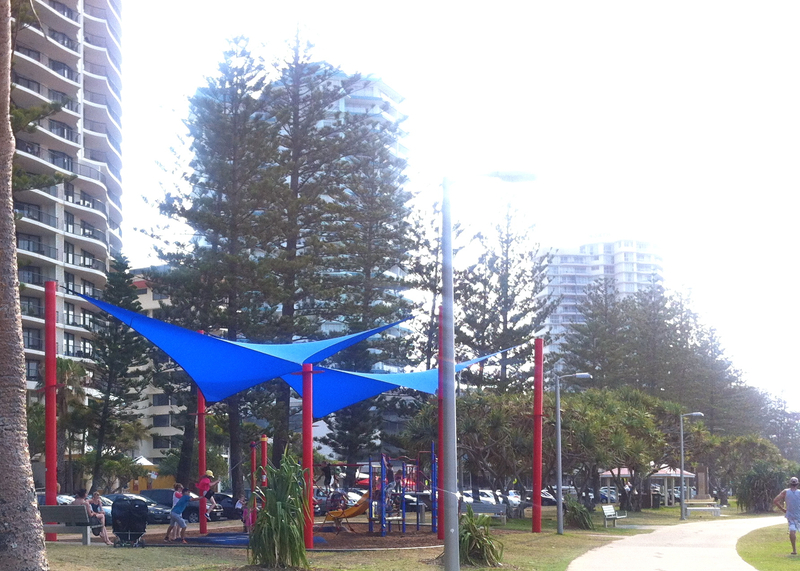 For extra beach activities, make the most of the barbeque facilities, children's playground and the beachside pathway running through the heart of Coolangatta - perfect for a walk, jog or bike ride any time of the day. For something different, tick off that bucket list item and take a surfing lesson or hire a surfboard for the day. Look out for the Walkin' On Water Surf School or Gold Coast Surfing Centre vans located at Greenmount Beach and make sure to book in advance for the lessons so you don't miss out. 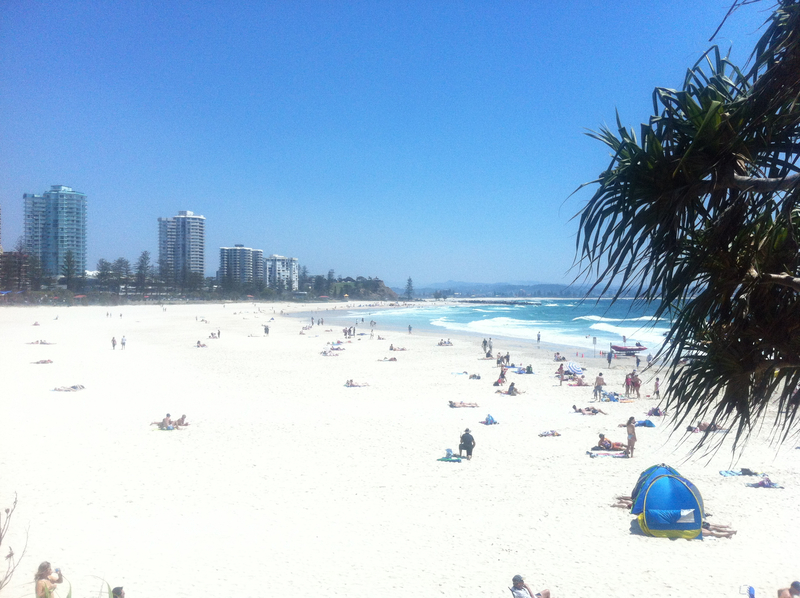 Greenmount Beach is true gem in the heart of Coolangatta - a relaxed and laid back coastal environment offering sun, surf and beautiful views. 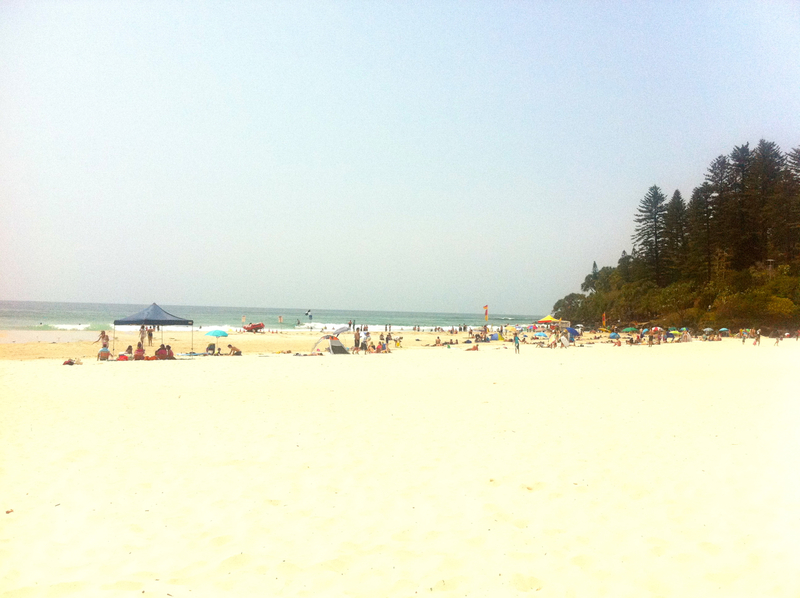 I highly recommend the extra twenty minute drive from the hustle and bustle of the Gold Coast to experience the true paradise that is Greenmount Beach at Coolangatta. Be warned however - once you experience a day at this unique locale you will think twice about any other beach.